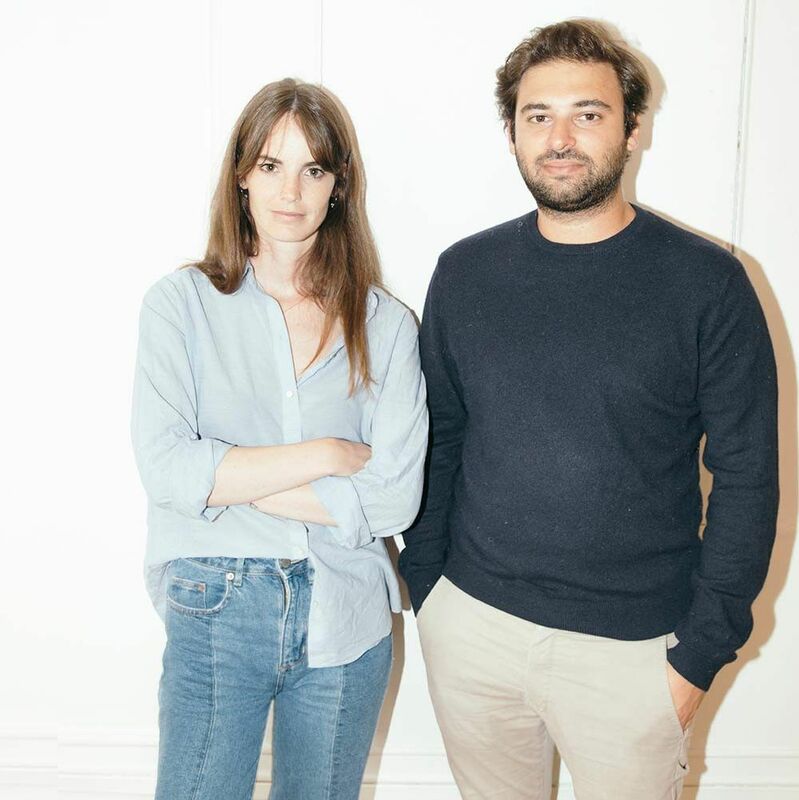 HAOS was founded in 2015, when, driven by a desire for independence and a refusal to compromise, Sophie Gelinet and Cédric Gepner designed their first lamp. An entire collection has since followed, each piece produced in small quantities, in a slow life approach close to the hearts of Gelinet and Gepner. Each HAOS piece draws on the expertise and craftsmanship of passionate artisans. The ceramic cylinders are hand-thrown from a simple block of clay, dried and fired several times at very high temperatures to set shape and colour. The brass parts are made by a family workshop in Chanteloup en Brie, specialised in working with brass. Using traditional machinery that is over a century old, the parts are fired, polished, and varnished for optimal shine. The glass globes are made in a workshop in North-East London. A layer of white pigment is painted on the inside of the globes to soften the light, and the globes are then sanded for a matt effect. HAOS has recently launched a new line of wall lights, in collaboration with The Socialite Family.